Stripes are just another fashionable trend for this spring. It is a pattern that never gets out of fashion. 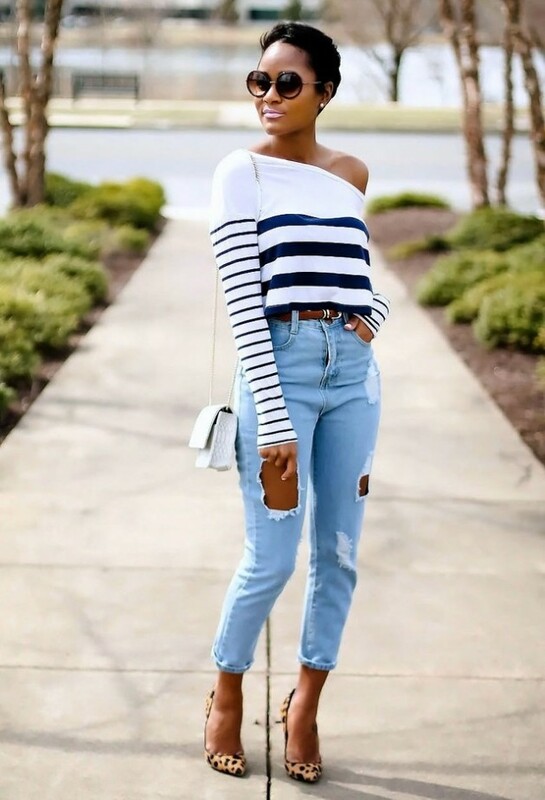 There are so many different ways to wear stripes, so that is why we are here to help you with some ideas. Below you will be able to see 17 Street Style Ideas with Stripes. A combination of stripes and another neutral piece of cloth is something you can never be wrong. Stripes also go in a combination with denim or floral prints. So take a look at the pictures below and choose how you will wear stripes this spring. Enjoy and stay up to date with us!